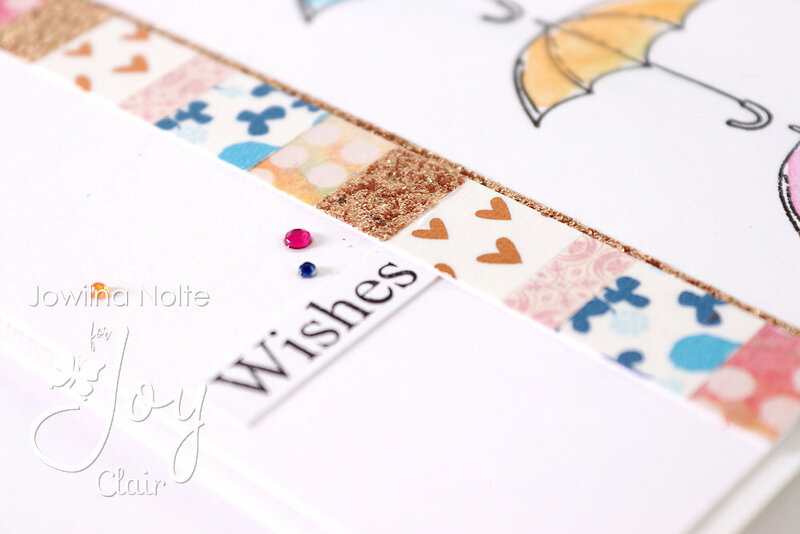 Today on the Joy Clair blog I am sharing 2 cards using 1 stamp set, but changing things up by adding sentiments from another set. 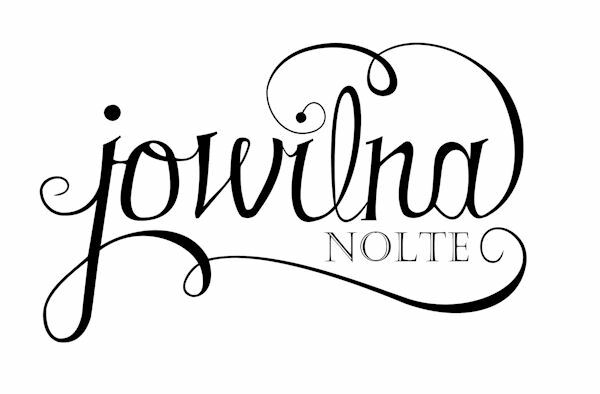 The Joy Clair stamps are so versatile that combining them is effortless. 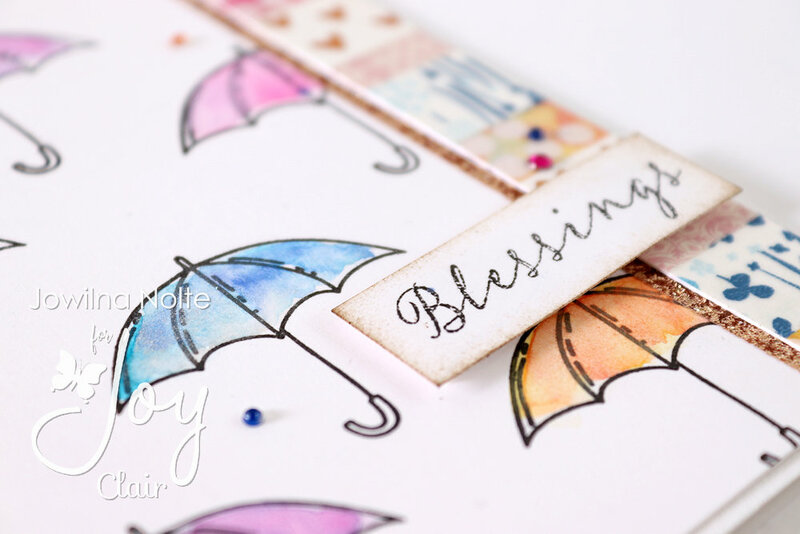 For my first card I randomly stamped the umbrellas over a piece of white cardstock. I added coloured using watercolour paint and added a layer of shimmer using a glimmer pen. 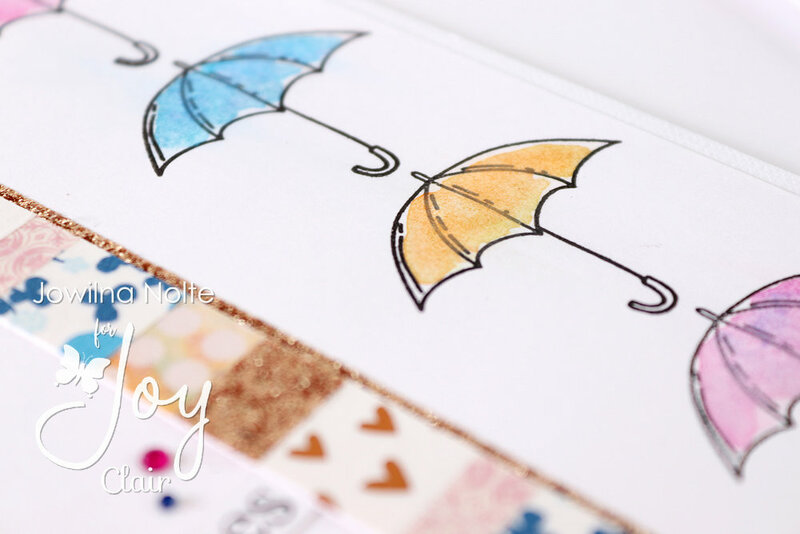 I chose the colours for the umbrellas from the washi tapes that I used. 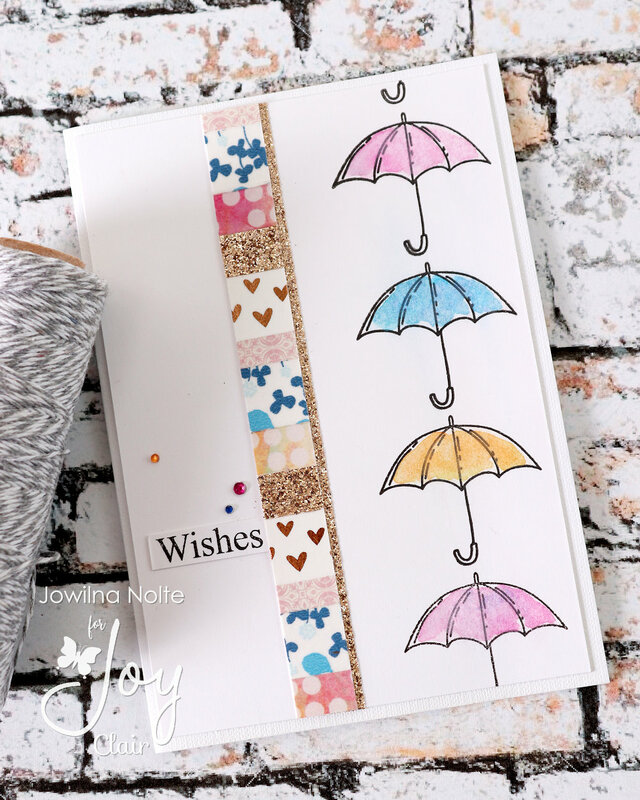 For my second card I stamped the umbrellas down the side of a white panel, adding colour in the same way. 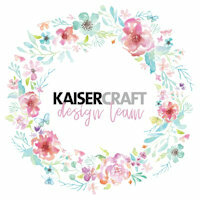 Here i used a sentiment stamped from the Easter Blessings stamp set combined with the Spring Stroll stamp set. 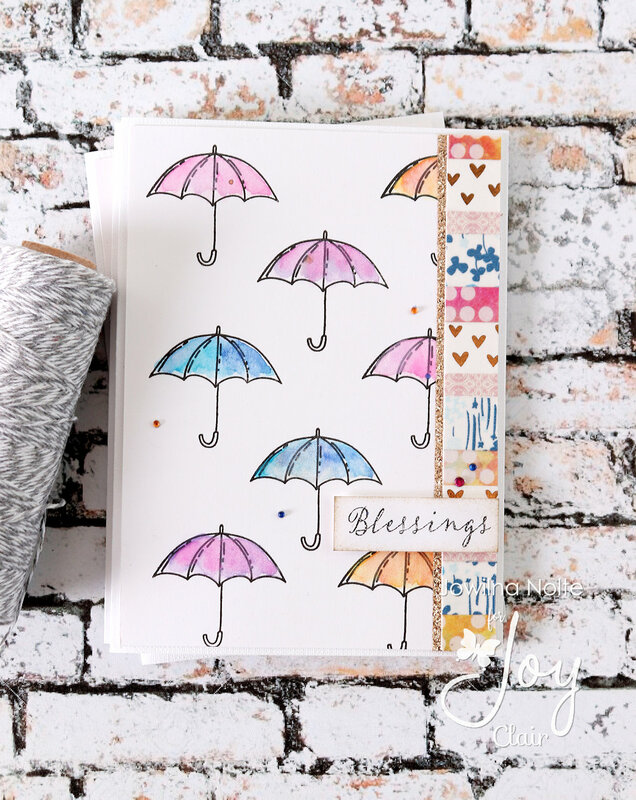 Combining different sentiments from different stamps sets is so easy working within the Joy Clair family. 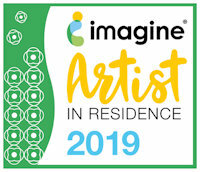 Until next time – I hope you are inspired to pull out those stamps and get creative!